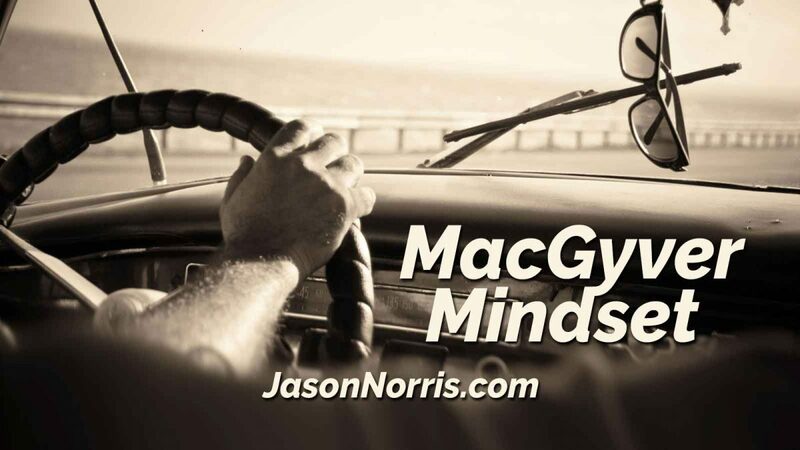 The MacGyver Mindset is made up of two strengths. This mindset will prevent podfading and motivate you to keep going when you face obstacles. 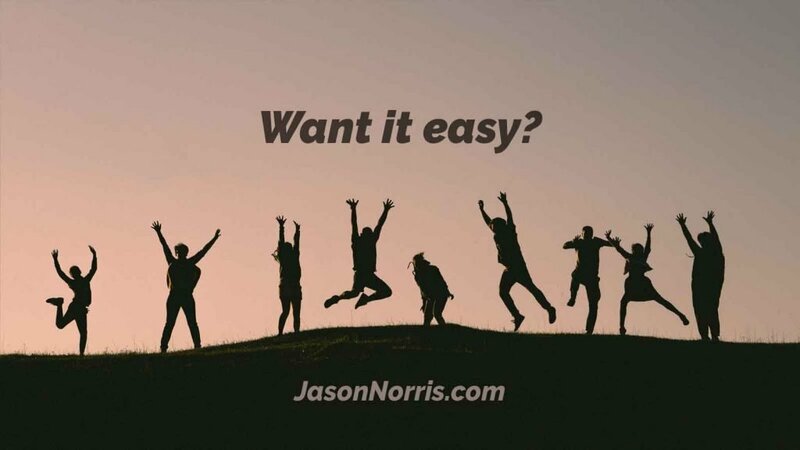 Do we want it easy? Yes! We do want it easy. Don’t we? Should we?